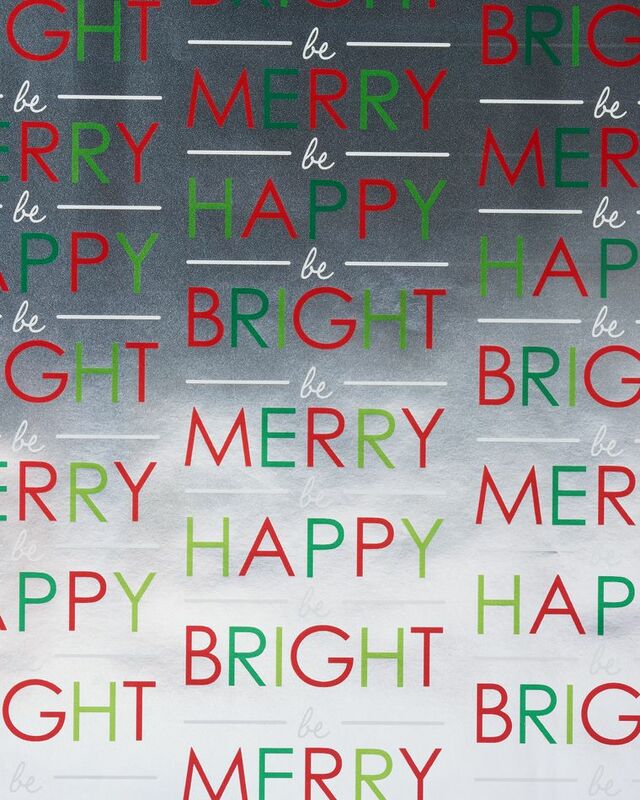 Make the season sparkle! 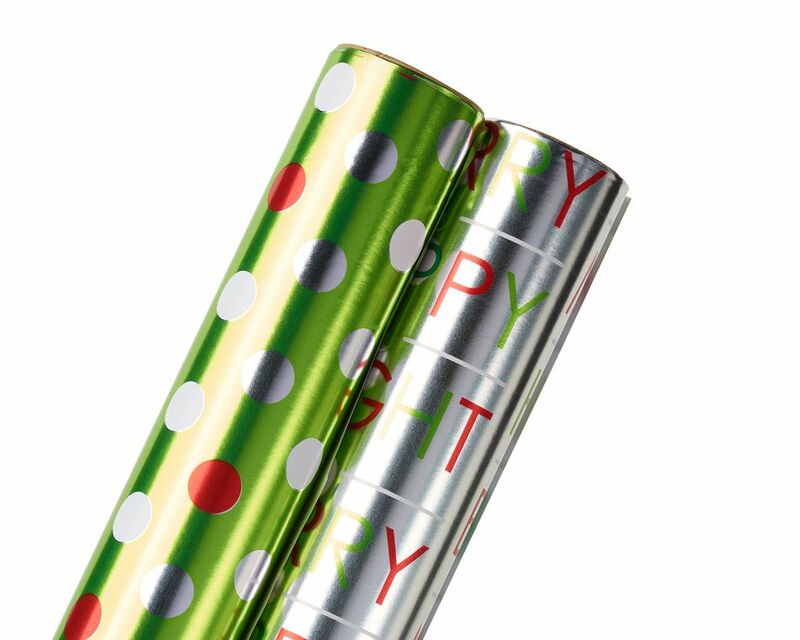 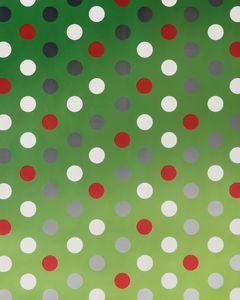 This high-quality and convenient two-pack of printed roll wrap features silver and red polka dots on a green background as well as Merry Christmas lettering in red and green on a silver background. 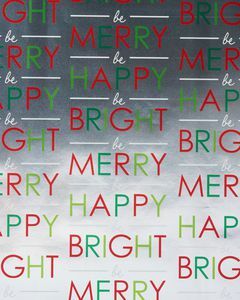 Decorate your wrapped package with ribbons, bows and other accessories (sold separately) for a festive finishing touch. 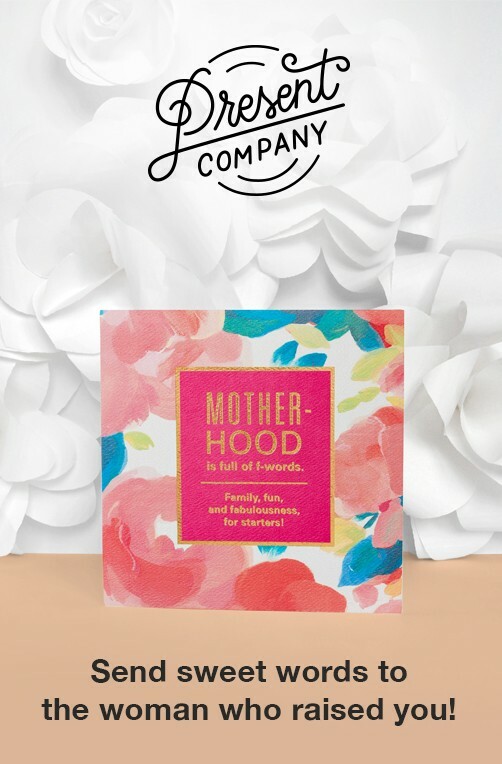 Perfect for creating an extra-special gift presentation!